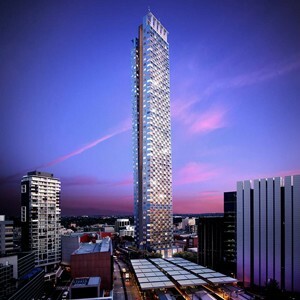 The 336-metre Aspire Tower by Grimshaw Architects is a step closer to realisation after the NSW Government approved the request to remove building height limits for the site. 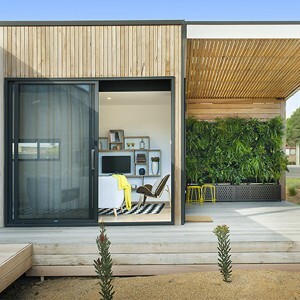 University of Melbourne awarded $4 million to establish Research Centre for Advanced Manufacturing of Prefabricated Housing. 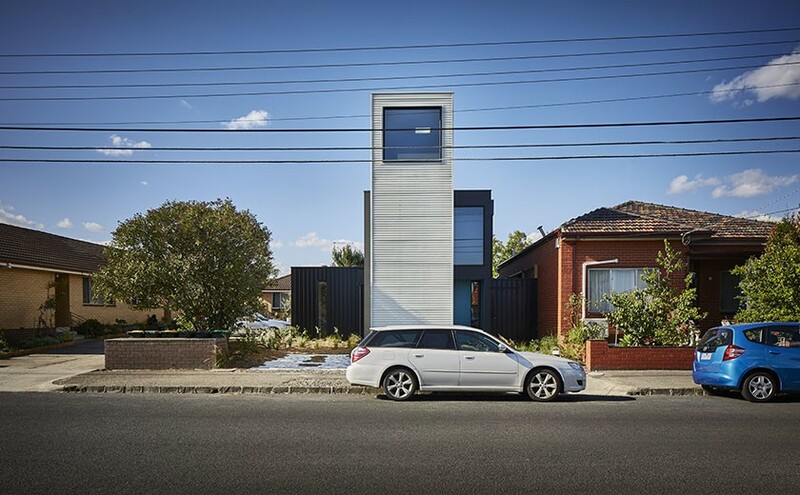 Victorian authorities audit the cladding of 170 buildings in Melbourne for safety, following the recent fire at a Docklands building. Other states may follow suit. 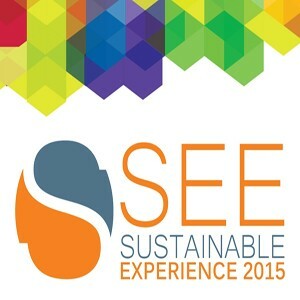 The inaugural 'SEE Sustainable Experience' event is getting set to present the future of the built environment to builders, architects, designers and trades in Queensland. Brivis Climate Systems was nominated as a finalist in the Victorian Manufacturing Hall of Fame Award for Manufacturer of the Year. ASKO Appliances (Australia) presents a complete collection of kitchen appliances designed to meet the expectations of serious home cooks. ISPS Innovations introduces a new level of customisation for splashbacks using its unique DigitalART printing process.